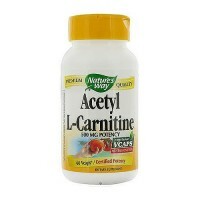 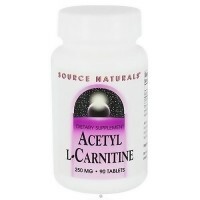 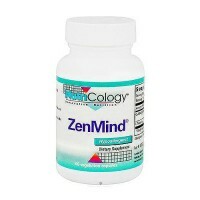 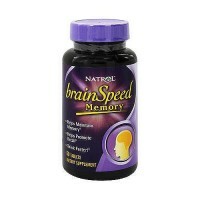 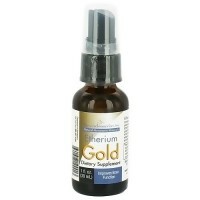 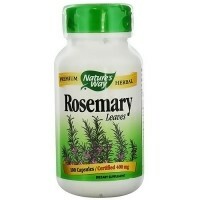 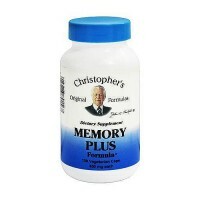 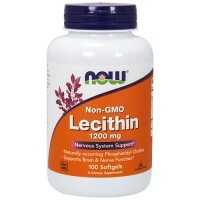 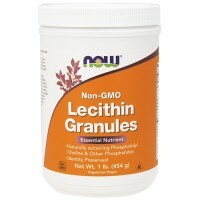 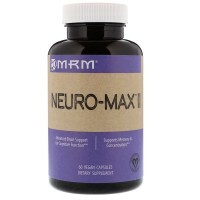 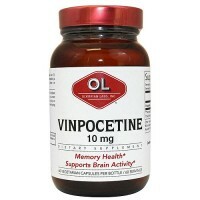 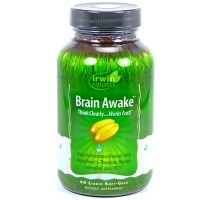 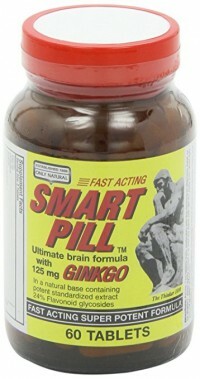 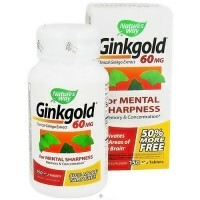 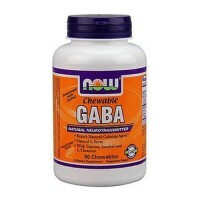 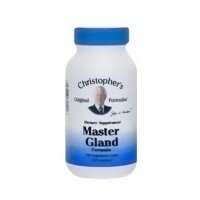 Supports healthy cognitive function including memory, learning. 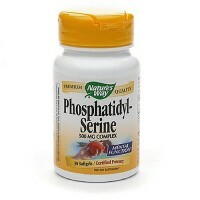 PhosphatidylSerine is a nutrient essential to the brains structure and function. 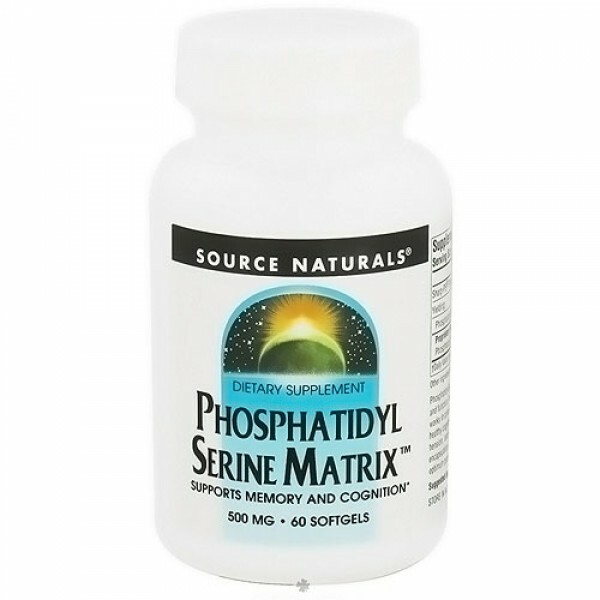 As a nerve cell building block, PhosphatidylSerine works in concert with omega-3 and other fatty acids to support healthy cognitive function including memory, learning, comprehension, stress response and word recall. 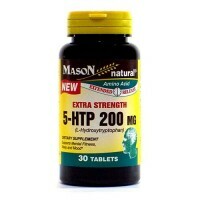 Sharp-PS softgels use a unique encapsulation method that helps ensure long shelf life and optimum potency. 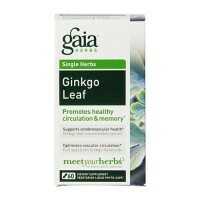 Free Of: Yeast, dairy, egg, gluten, corn, wheat, sugar, starch, salt, preservatives, artificial color, flavor and fragrance. 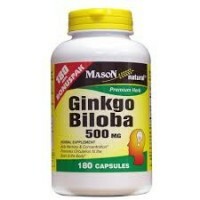 1 softgel 3 times daily, with meals. 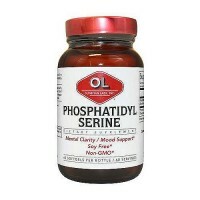 If you are pregnant, breastfeeding, may become pregnant, or taking other prescription drugs, consult your health care professional before using this product.